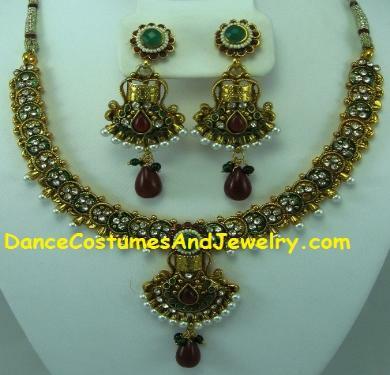 Please visit our other sites for buying Indian dance jewelry and dance costumes. 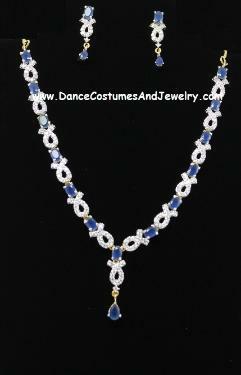 Our products are shipped all over the world. Images in this website are copyright protected and shall NOT be copied or printed without prior permission from Astral Comm LLC. 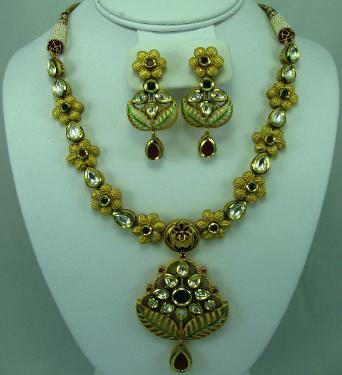 and Lehenga Choli. 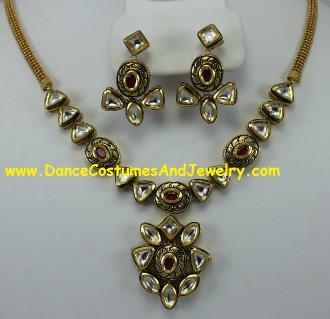 Our online store DanceJewelryOnline.com serves the customers in India and South East Asia.